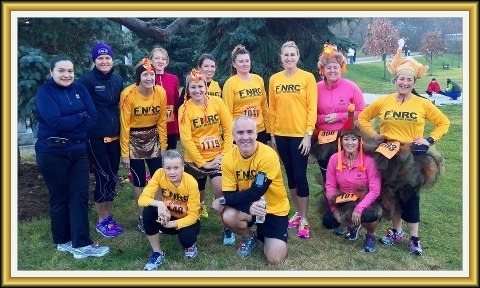 This entry was posted in Family, Running and tagged F'N Runners, F'N Running Club, Frankfort New Lenox Running Club, running traditions, Thanksgiving Traditions by tootallfritz. Bookmark the permalink. Great post TTF. 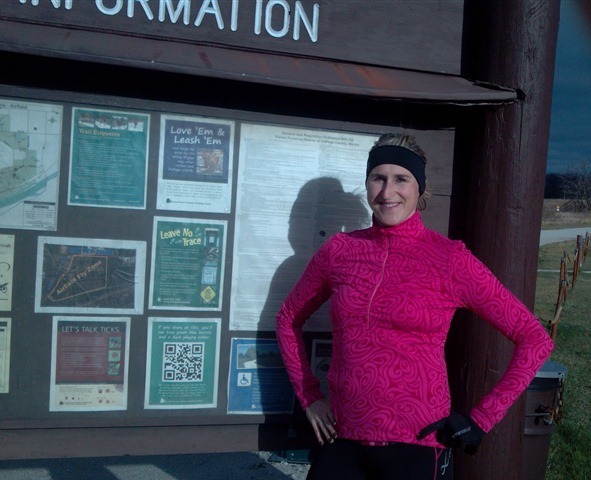 Traditions…well…ya…Mel’s Turkey Trot is definitely one of my traditions. You posted some pretty good times a few years for what is undoubtedly a hilly, challenging course to run hard and fast on! This is the 2nd year in a row that I crossed the finish line and nausea overcoming me just post-stopping. My one true, physiological measure that I was giving it my all out best….irrespective of the finish time…and hence… now becomes a tradition for any race intended to be run super-fast! I like to think of Boston Marathon to be a tradition….but don’t want to be perceived as bragging or anything…but this April will be my 5th straight. And since in the April 2014 Boston Marathon, I will be 60-yrs old…I will move up to the 60-65 division…and hence only need a 3:55, so if I can run anything close to my current 3:35 potential….have good opportunity to get myself into a 6th straight Boston. Is it simply a lofty goal to run consecutive BM’s…or tradition…not sure yet? 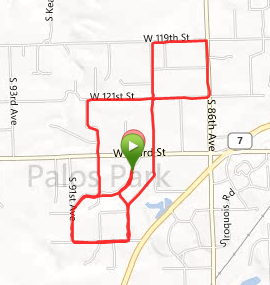 But…finally…that Black Friday Waterfall Glen run was awesome and it will be a new tradition for me. Next year we might all want to come dressed entirely in black! Black Friday….Black Apparel…but the zebra striped outfit qualifies as black! 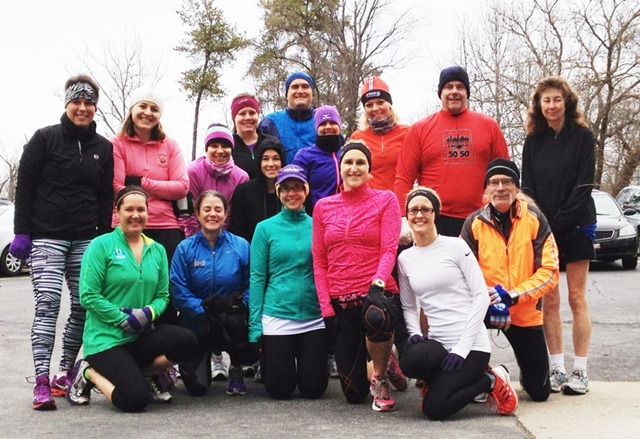 Loved the second-annual black Friday run! Both of those sound like great traditions!